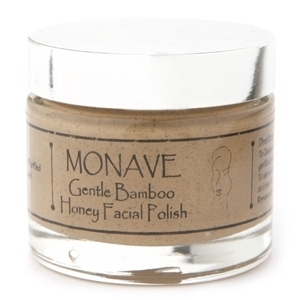 Monave Exfoliators are much gentler than what you may have used in the past. The skin on the face is very delicate, and overscrubbing/exfoliating can weaken and damage it. Our overall philosophy about taking care of the skin is to treat as you would fine leathers or wood furniture! You would never scratch those surfaces with rough substances, so treat your own skin with the with the same consideration. We recommend trying a sample of our gentle bamboo exfoliating facial polish and see how your skin looks with regular use. It uses ultra-fine bamboo powder to gently polish rough skin, and remove dead skin cells. 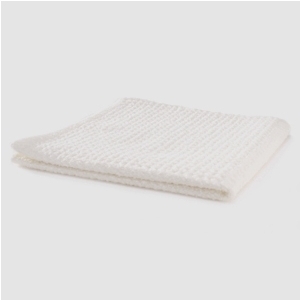 For deep exfoliation at home, or in beween visits to the spa, our micro-dermabrasion cloth is the perfect fill in.